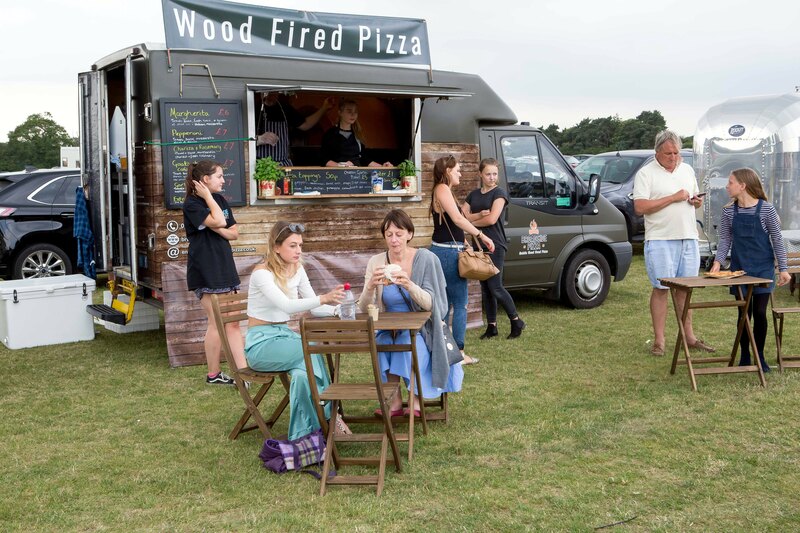 Broadside Pizza is a fully mobile Pizzeria, bringing delicious wood-fired pizza to hungry guests in the Norfolk/Suffolk area. 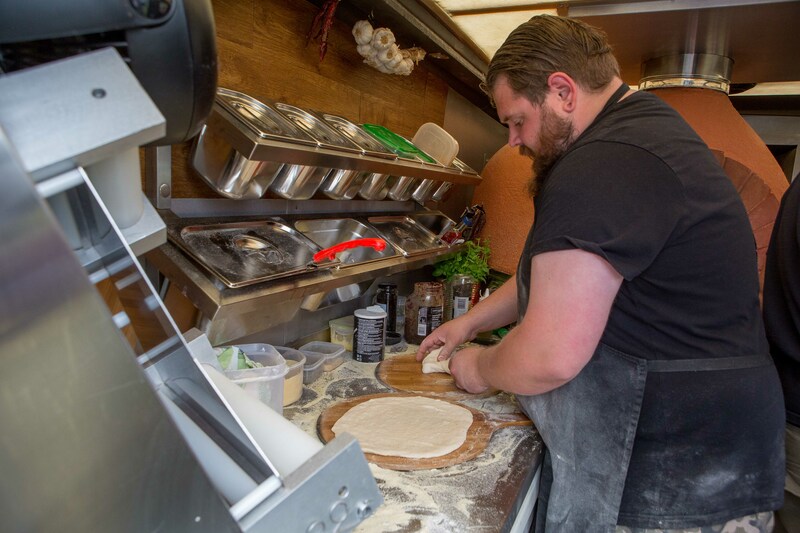 All of their pizzas are hand-made using only the finest ingredients sourced from Italy or locally to produce an authentic tasting pizza. The tomato base is a simple blend of Italian San Marzano tomatoes grown only in the foothills of Mount Vesuvius that have a sweet flavour and are used only by the finest Pizzerias in Naples. Their menu changes all the time and there is always lots to choose from. A couple of our favourites are the Garlic Fungi and the Italian Nduja Sausage and Rocket - both are seriously tasty! 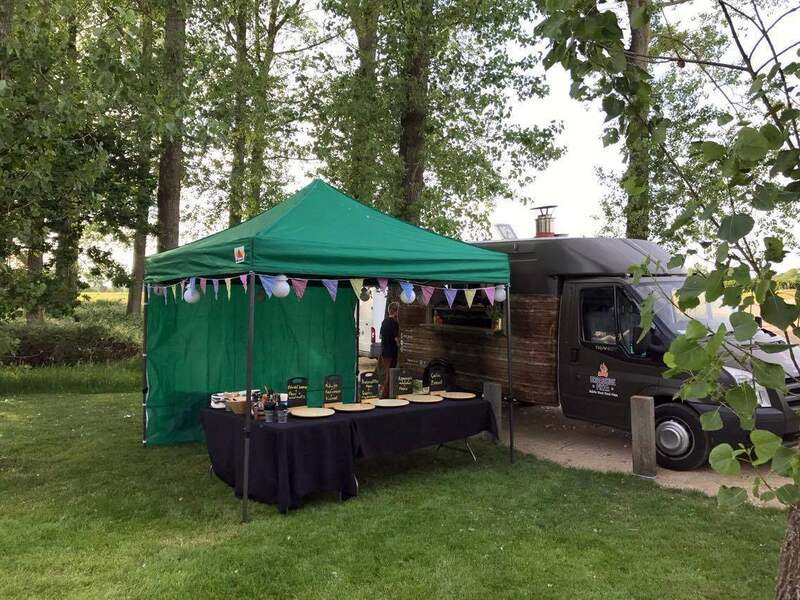 Your guests will be able to see the pizzas being hand stretched and placed in the roaring wood oven, adding to the whole experience of a great alternative to a traditional wedding reception or party event. They can provide their services to weddings, private parties, festivals, fetes and corporate events - you name it, they can probably do it! Book them for your next event here on Feast It.